The Solosolo Primary School has received a new school building funded by Japan’s Grant Assistance for Grassroots Human Security Projects. The facilities were handed over to the community by the Ambassador of Japan to Samoa, Maugaoleatuolo Shinya Aoki, in a ceremony witnessed by the Acting Prime Minister and Minister of Health, Tuitama Dr. Leao Talalelei Tuitama, Minister of Education Sports and Culture, Loau Solamalemalo Keneti Sio as well as teachers, parents and students of the school. Maugaoleatuolo thanked all the stakeholders on the successful completion of the school project. The Embassy of Japan gave $281,466.90 for the project to be implemented in March this year, which enabled the construction of three classrooms and the renovation of a current school building. The renovation work comprised the replacing of the roof structure with its damaged and rusty roofing, complete reconstruction of the second floor walls, replacing of all windows and louvre blades and other necessary renovation work. 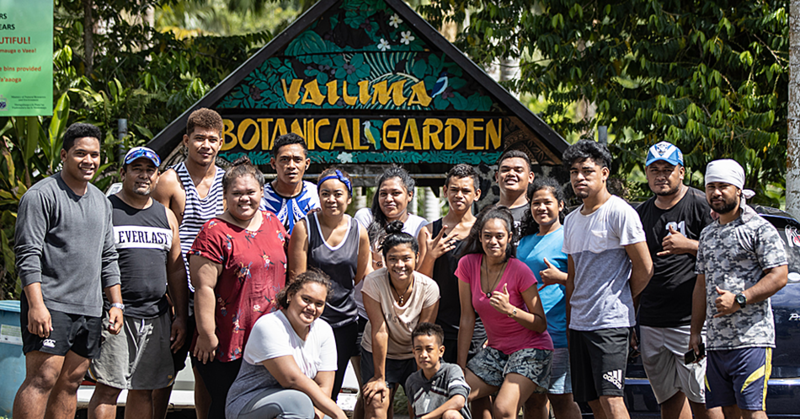 Giving a speech to mark the formal handing over of the facilities, Maugaoleatuolo stressed the importance of access to quality education and emphasised that his government is assisting Samoa’s priority areas such as education. “Education is extremely important which can widen our life choices and allows us to improve the quality of life. “Japan believes that aiming for the development of basic educational facilities to the deserving schools across Samoa is an effective and significant method of assisting people,” he said. The Embassy’s Grant Assistance for Grassroots Human Security Project is specifically designed to address human needs at grassroots level-communities which includes basic education. 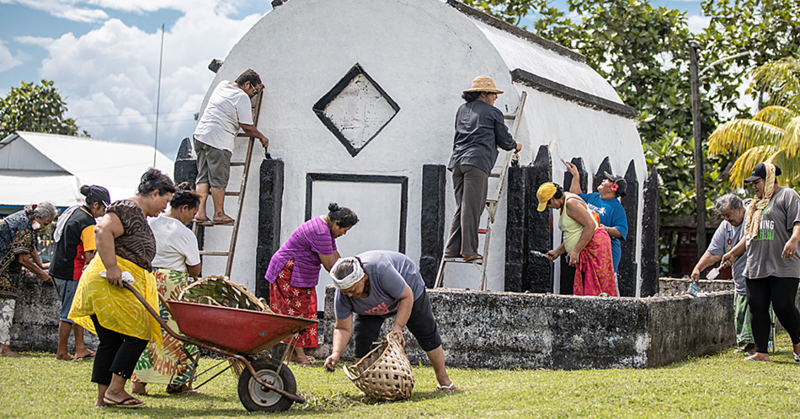 More than 170 projects have been implemented and successfully completed across Samoa under this program. 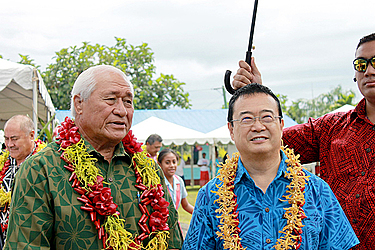 This assistance epitomised Japan’s commitment to support efforts by the people and the Government of Samoa to ensure Human Security, added Maugaoleatuolo and will continue to enrich the close relations of the people of Japan and Samoa.